Friday April 11, 2014, is going to be a big day for EuroMillions players in the UK because EuroMillions officials have just announced there is going to be a special Millionaire Raffle draw that will create 10 UK EuroMillionaires. It's been a while since the last Millionaire Raffle. The last one was Friday, December 31, 2013, and the drawing allowed 25 UK players to become New Year millionaires. Participating in the upcoming UK Millionaire draw is easy. 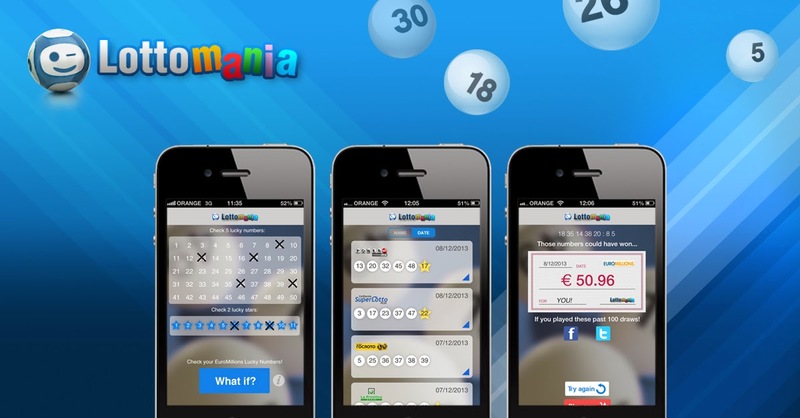 Players just need to purchase one line of UK EuroMillions numbers and they will get a free entry into the draw. With a bonus like that on offer ticket sales are likely to increase throughout the coming week.